I often joke, money doesn't buy happiness, but pensions do. This statement is actually a chapter title from "Repurposed: The Untold Story of Retirement in America". Obviously this is a play on words, but, in all seriousness there's definitely some truth here. When it comes to retirement, having a regular, steady income gives retirees the power to travel, give and enjoy life. 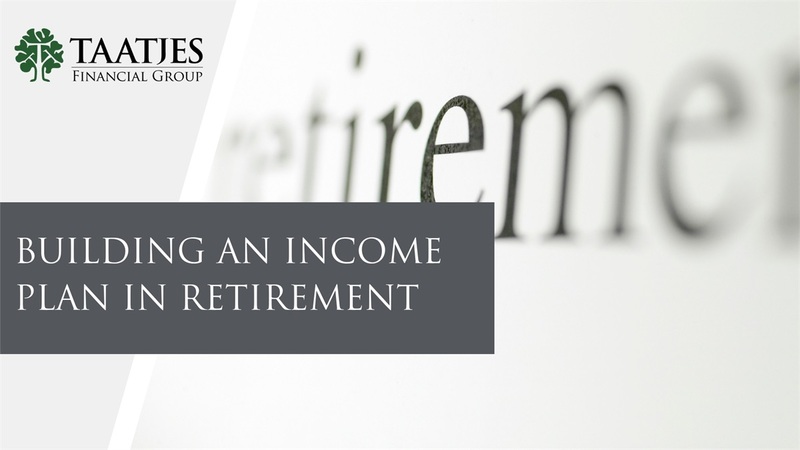 The difference between "wealth" and "income"
If you need help building your income plan for retirement, you can Request a Meeting by going to our homepage or calling 320.222.4236.